Order your Fresh Roasted Coffee Today! Exciting times! 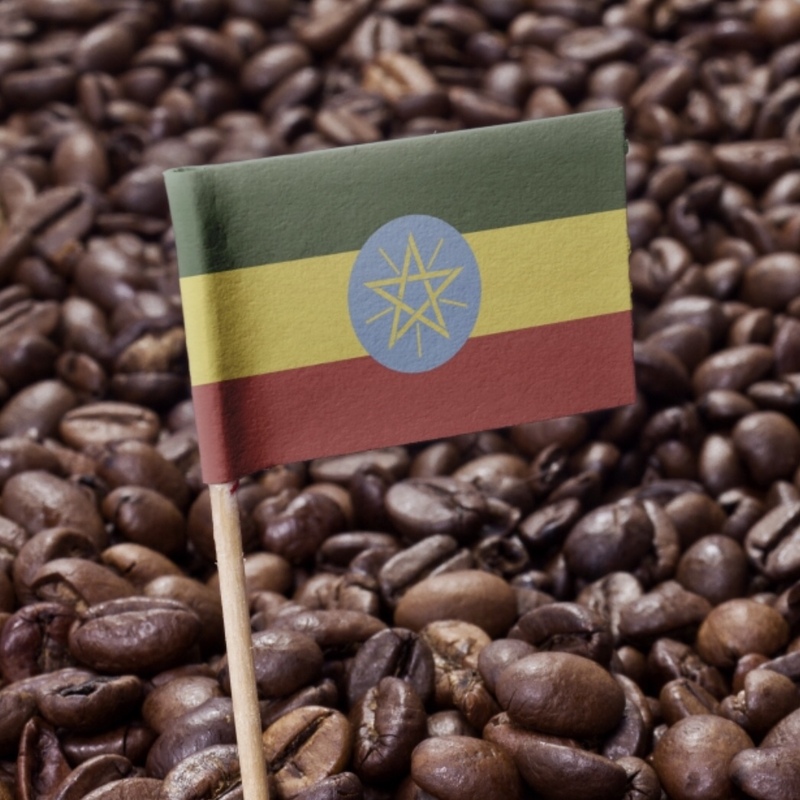 We currently have this amazing coffee from Ethiopia Sidamo Estate! It has cupping notes of Raspberry, Tea Rose, Orange Blossom and Green Tea! I personally love this coffee! Get your order in Today and I will roast on Sumday! This means you can have Fresh Roasted Coffee at your doorstep no later than Hump Day! You will notice we have changed the look of our website. Please let me know what you think! Pappa T is moving forward with several changes to ramp up sales in preparation for retirement in a couple years! TnT would love to make this a family ran business once Pappa T is done playing GI Joe!